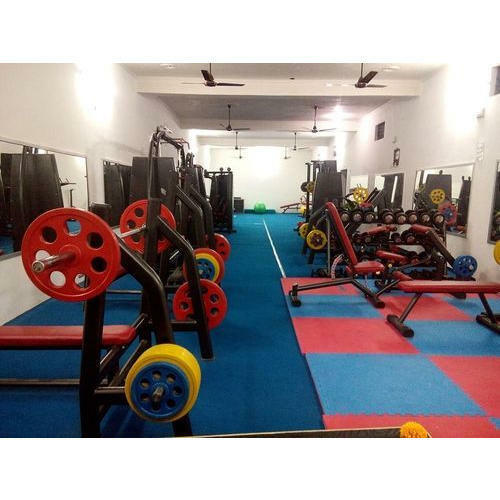 Our well facilitated infrastructural unit enables us to make a highly qualitative Gym Floor Tiles, which is developed by making use of excellent quality components. Kris Kindu Incorporation is a manufacturer of high quality Sports Products, Basketball Courts, Interlock Rubber Gym Tiles and Artificial Floor Mat. These products are manufactured from high quality material that is procured from well-known vendors. The offered products can be customized as per the specification provided by our customers.